What To Think About Conflicting Medical Guidelines : Shots - Health News Recommendations for who should get mammograms or take cholesterol-lowering drugs are among the medical guidelines that have recently changed. Lipitor (atorvastain calcium) tablets made by Pfizer. Medical researchers are in a constant search for truth. Each study is supposed to be another step toward that goal. But it's pretty obvious that many studies just don't hold up. Think about the contradictory advice about what you should eat or drink. We've heard that coffee is bad for you, then sometimes it's good for you. Same goes for soy and even eggs, which have been in and out of favor. Scott Hensley, host of NPR's Shots blog, talked with Rachel Martin about the year in health and medical research. In the short run, be skeptical. It turns out researchers often can't reproduce what their colleagues have done. Sometimes it's a matter of chance. But it can also be because the studies weren't designed well. Over the long haul, though, science tends to work itself out. Not exactly. Researchers have been talking about the issue, but that talk is becoming more serious and the issue is now spilling out into the public consciousness. In the case of food studies, scientific critics are calling out studies that rely on questionnaires or just follow people along in their normal lives, essentially observing what they do. Even the gold standard trials that randomly assign people to different diets can be fraught if they're not done well. The groups can be too small, the studies too short or just too different from what happens in real life. The American Cancer Society changed its advice on when most women should start getting mammograms to 45 instead of 40. That moves it closer to some other recommendations. But an influential federal task force still says that's too early — 50 is the right age to start. Why is there still a discrepancy? Aren't they looking at the same studies? They are. But how to weigh the benefits and risks of something like cancer screening can vary. False alarms can lead to biopsies, but early detection of cancer can help with treatment, for instance. Reasonable people can disagree about what makes sense. A lot of it hinges on the risk a person has for getting a particular disease and also what a person values. In the case of preventing heart disease, a couple of studies supported guidelines that would broaden use of cholesterol-lowering drugs called statins, like Lipitor or Crestor. Guidelines from 2013 could double the number of middle-aged Americans who could take the drugs, to more than 40 million. Two Harvard studies showed that that would decrease heart attacks and wouldn't cost much. Most of the drugs are generic now and fairly cheap. But the rub is that while it would prevent heart attacks for some people, many other people would be treated with the drugs who probably wouldn't benefit. 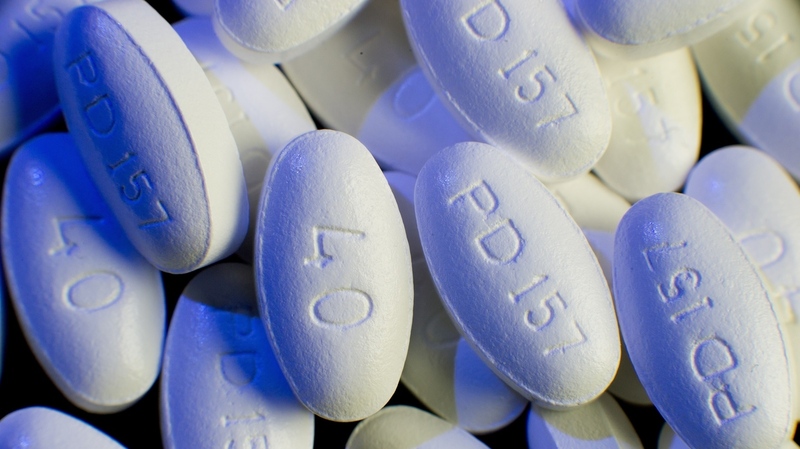 Though the statin risks are pretty low, they do bump up the odds slightly that someone can develop diabetes. Do medical guidelines and the research raise as many questions as they answer? There is a lot of uncertainty. But there is a silver lining. Many of the guidelines are more explicitly recognizing that uncertainty. There's more emphasis now on people talking with their doctors about the risks and benefits of having a test or treatment. What you value counts. Take advantage of the chance to talk with your doctor about the tradeoffs and what's important to you. The biggest challenge may be getting enough time in the exam room to have that conversation.